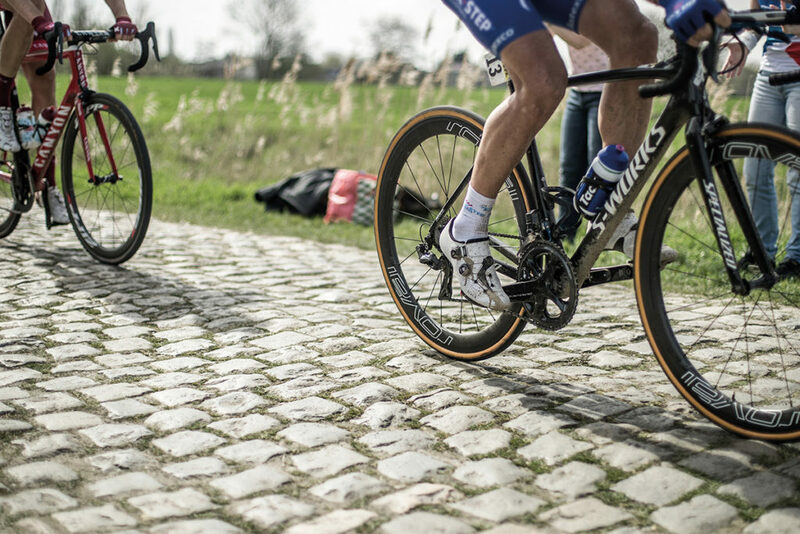 Clear your diary for Sunday 14th April, sit back and enjoy the 117th edition of Paris-Roubaix, comprising 257km and 29 sections of pave covering 54.5km. 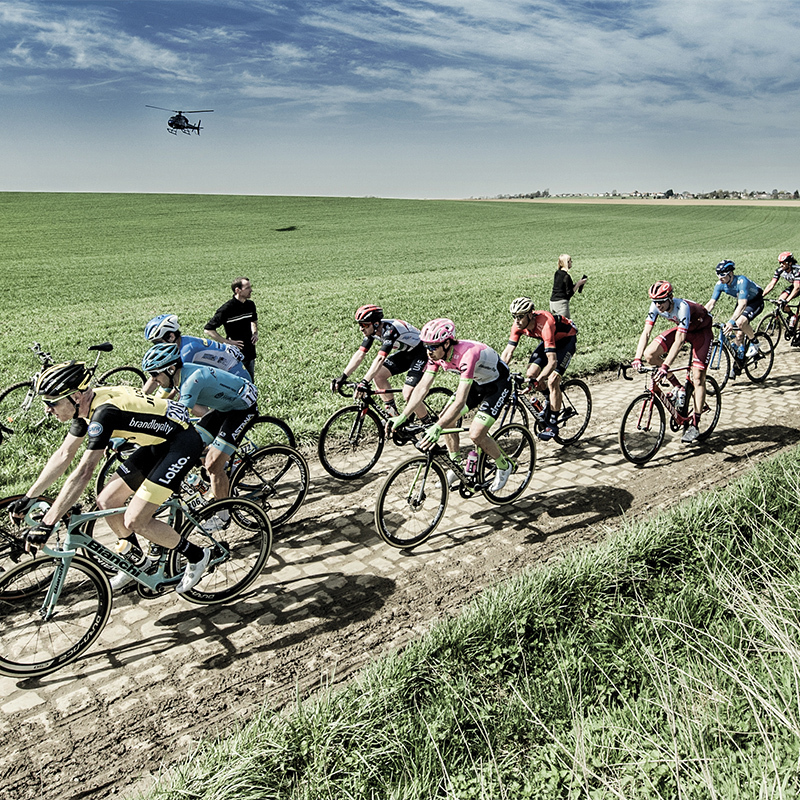 The ‘Queen of the Classics’ is arguably the most prestigious one-day race in cycling and begins in Compiegne, situated to the east of the French capital, before finishing in the iconic open-air velodrome at Roubaix. 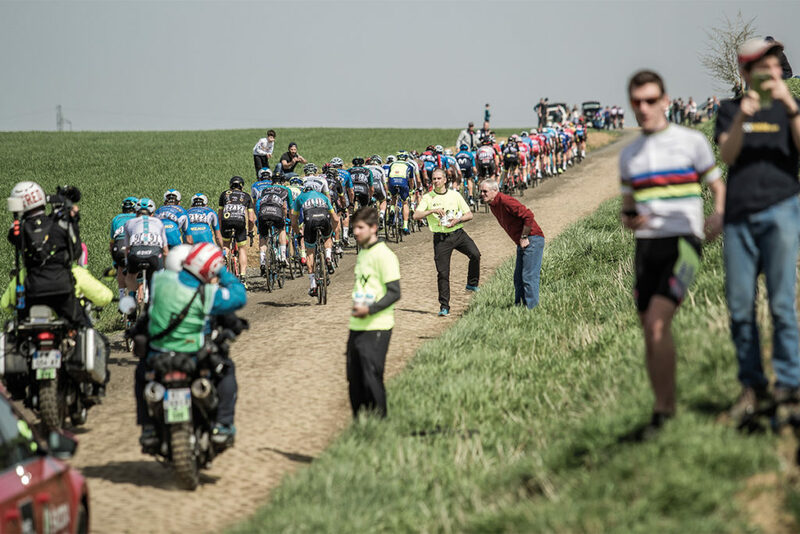 In between the riders face debilitating cobbles with the Troueé d’Arenberg (164.5km), Mons-en-Pévèle (212km) and Carrefour de l’Arbre (242.5km) given five-star status as the hardest and longest of the race. There’s a degree of respite before then with the 29 sectors of pave not beginning until the 97km mark. 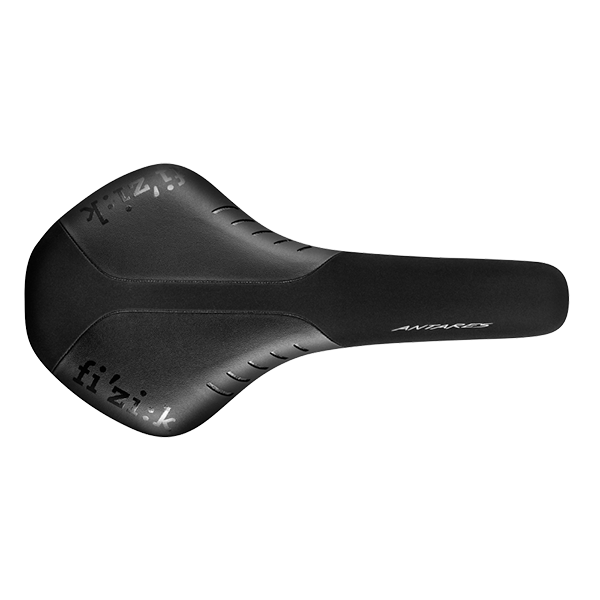 The biggest crowds of the day are often reserved for sector 5 (Camphin-en-Pévèle, 239.5km) and sector 4 (Carrefour de l’Arbre) where the final attacks are typically made. 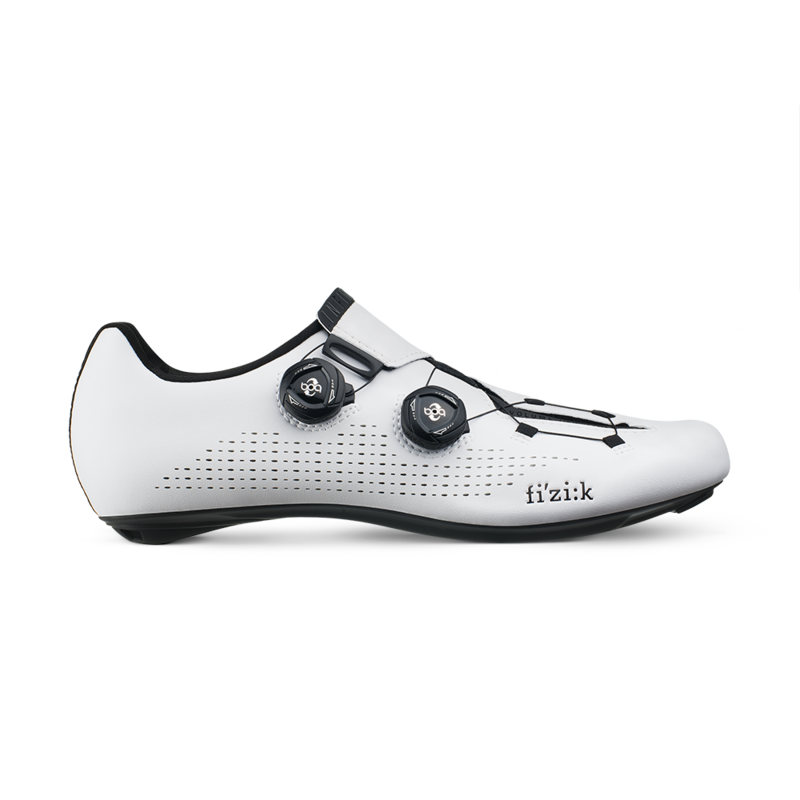 Will the biggest cheers be reserved for Philippe Gilbert (Infinito R1 shoes)? 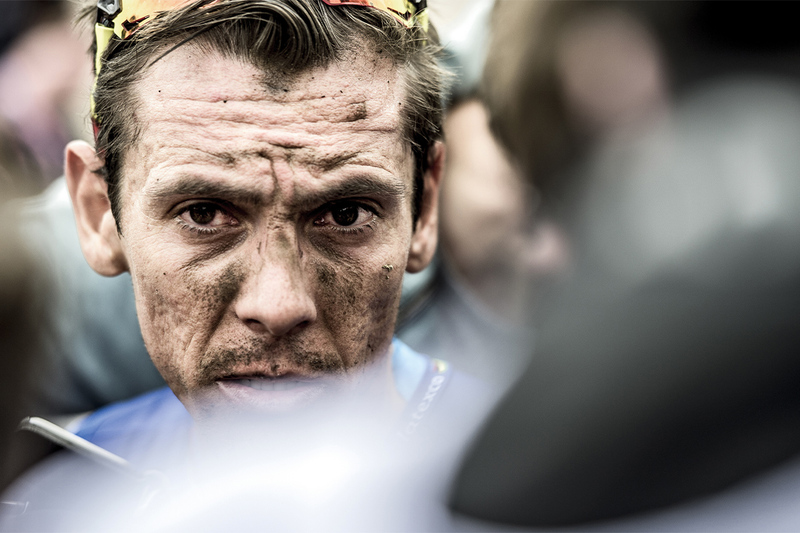 The 36-year-old legend made his Paris-Roubaix debut in 2018 and looked strong in the lead group before suffering from hydration issues. Has he learnt his fuelling lesson second time around? After a strong ride for World Champion Alejandro Valverde at Sunday’s Tour of Flanders, Movistar Team’s hopes now rest on Belgian Jurgen Roelandts’ shoulders. The 33-year-old has been putting in some fine rides in the early part of the 2019 campaign – his first season with the Spanish team – and will relish the lead role, with support from a squad including the experience of Daniele Bennati, 38, and the youth of Jamie Castrillo who has just turned 23. 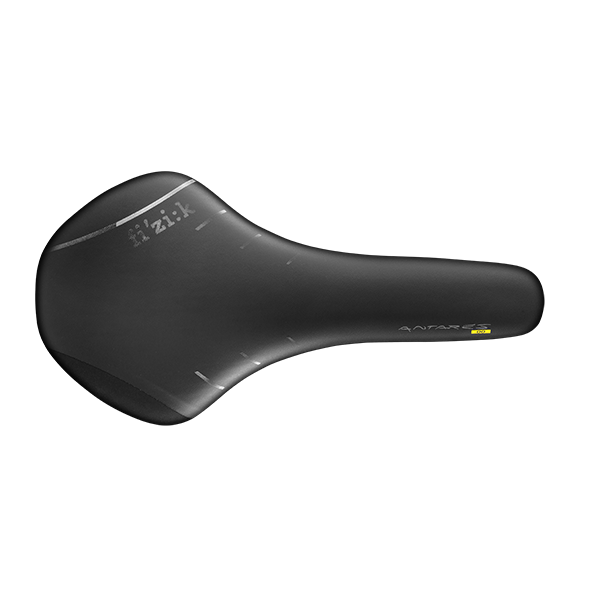 Team Sky’s attacking intent could come from any number of riders. Dylan van Baarle lit up last Sunday’s Tour of Flanders, forging a four-man breakaway for 20km of the 266km test. Van Baarle was reeled in but dug deep – again – in the final kilometer but lost out in a group sprint. Gianni Moscon and Luke Rowe both have Paris-Roubaix top-10s on their palmares. Wout van Aert leads Team Jumbo-Visma off the back of an assured Milan-Sanremo, third at Strade Bianche and second at the E3 BinckBank Classic. In his second Roubaix appearance, he’ll look for protection from the experienced Amund Grondahl Jansen and Maarten Wynants. AG2R La Mondiale has real strength in depth at Paris-Roubaix, specifically with Silvan Dillier and Oliver Naesen. Dillier was the only rider capable of staying with Peter Sagan at the 2018 edition, the two leaders entering the velodrome together before the Slovak pipped the Swiss at the line. 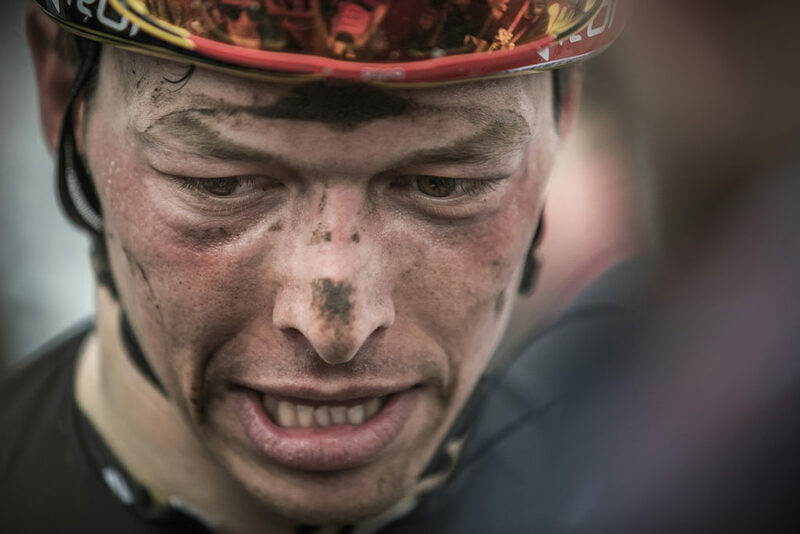 Naesen has enjoyed spring, finishing second at Milan-Sanremo and third at Gent-Wevelgem… can the 28-year-old turn them into victory come Sunday 14th?